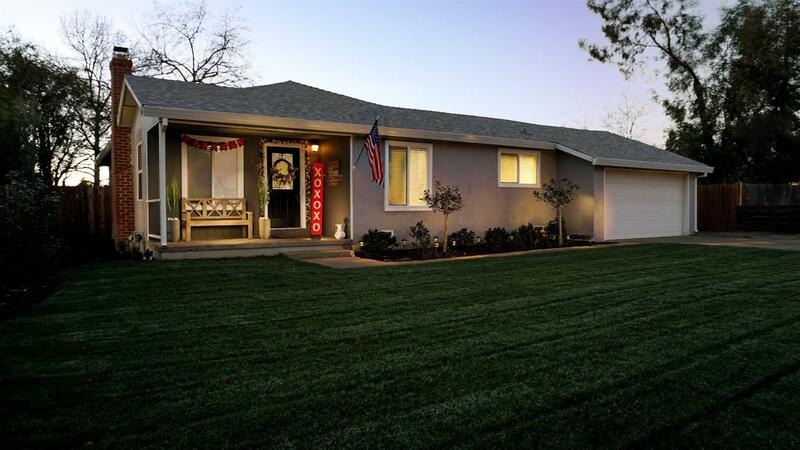 Beautiful Arden Park home completely renovated inside and out! Newer roof, HVAC, clear pest, and new landscaping in the front and back. Do not miss out on this turn key move in ready home. Back on market at no fault to the seller or home.